Welcome to Aldersgate UMC's website. We are a congregation of mission to the community and the World in the service of Jesus Christ. We have three services weekly; Sunday at 8:30 and 10:30 am, and a Re-Ignite Service on Wednesday nights. Gathering begins at 6:30 with the service at 7:00 pm. One of our Cubs won Third Place at the District Pinewood Derby. 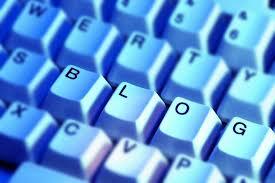 Our Blog consists of Pastor Messages, Newsletter/Bulletin Articles, and other information.